Makes the Eye lashes more thick with extra volume Fragrance free,Water-proof, volume building Facilitates application on the smallest of lashes. Define the lashes of your eyes with the Blue Heaven Mascara. 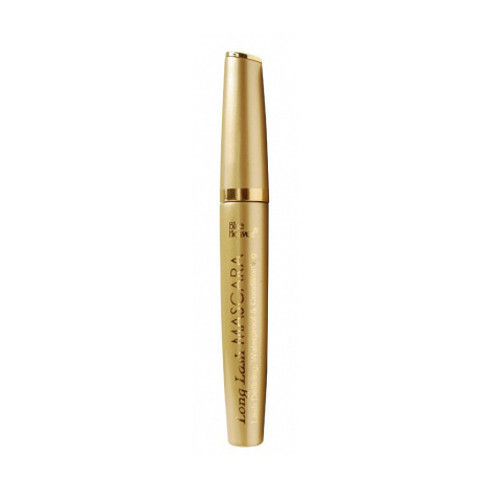 It is endowed with water resistant formula and gives you well defined eyelashes with just one stroke. It comes in an intense black color that gives deep black finish to make your eyelashes look long and voluminous.It is give your eye makeup that pop of a finishing touch.